How can I find the documents related to the drafting of the Universal Declaration of Human Rights? - Ask DAG! 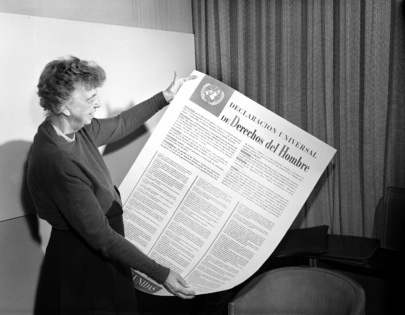 How can I find the documents related to the drafting of the Universal Declaration of Human Rights?